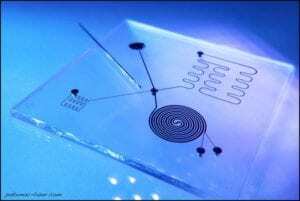 Rapid fabrication of microfluidic devices. Potomac has been at the forefront of microfluidics device manufacturing and most of our customers’ early applications have been strongly centered on medical work, such as cancer research and Point-Of-Care Diagnostics. A strong example is work being done in Ester Segal’s Lab at the Israel Institute of Technology [Technion] to increase antibiotic susceptibility detection speeds. We worked with the researchers to develop a Lab-On-A-Chip solution that aims to provide results in just two hours, creating a better patient experience. 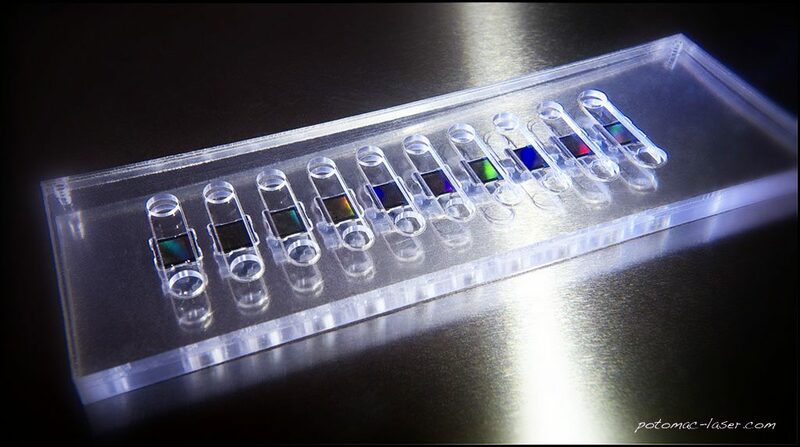 The pharmaceutical industry has adopted many microfluidic processes in the discovery and then delivery of new drugs in the area of personalized medicine. Microfluidic devices can speed up many areas of the entire process including target selection, clinical trials, chemical synthesis, formulations studies and finally, product management. With the high cost of drug R&D, these advances may be able to ultimately reduce prescription costs for the consumer. 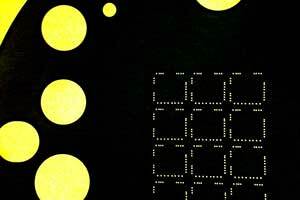 Today, many non-biological applications are taking advantage of microfluidics technology’s unique properties. Environmental testing is emerging as an excellent area due the smaller sample volumes required and increased detection times facilitated with these miniaturized tools. Continuous sampling and real-time testing also makes possible early warning of biochemical toxins and other dangerous pathogens in the air or water supply. Since bringing soil and rocks back from outer space is expensive, the tiny sample amounts needed for analysis using microfluidics offer an economical alternative to geologists and astrophysicists studying the makeup of distant planets. On earth, scientists are also turning to microfluidics in the oil and gas exploration industries. 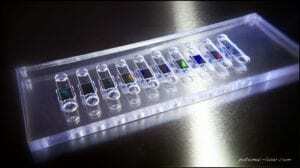 Potomac fabricates complex microfluidic devices in polymer materials. 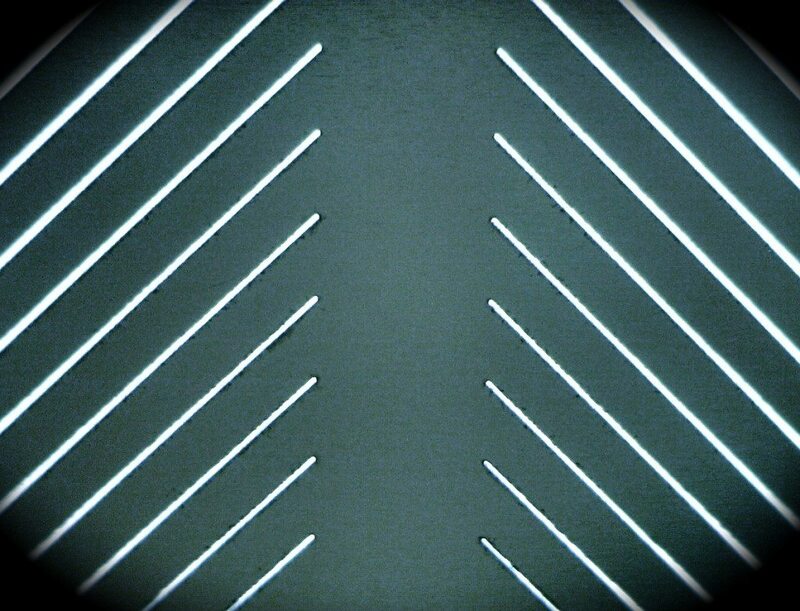 Less mainstream, but holding a promising future, is the use of microfluidic devices in manufacturing processes. The chemical industry is working on parallel processing of so-called “micro-reactors” that may prove to be more economical than current methods. Potomac’s extensive experience in manufacturing microfluidic devices has been built on our innovative internal R&D programs that expand fabrication capabilities. We have worked extensively on materials in order to recommend the best options for specific applications, including optimal processing choices. In addition to laser micromachining and micro-CNC machining, we have added 3D Printing and laser welding skills to our factory floor. 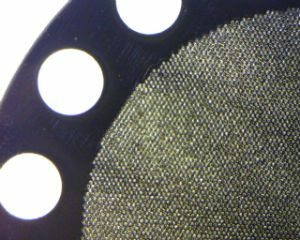 And to fabricate entire devices we offer micro-hole drilling and bonding. Microfluidics is helping many industries produce economical products that increase speeds at which we can solve humanity’s problems. We’re excited to see what the future holds for this exciting technology!